Here at Little Tree, we offer unique, quirky, innovative and exciting quality furniture made from sustainable products. 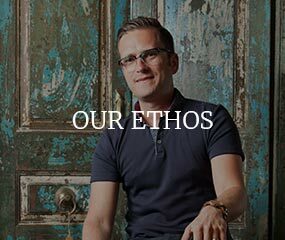 We try to stay away from the usual furniture 'norm' that currently exists in the UK and do this by designing our own ranges, sourcing our own timber and using our own craftsmen to create quality hardwood, handmade furniture. 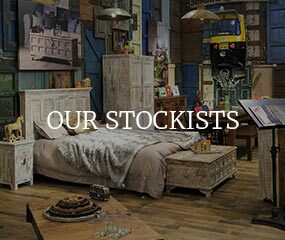 Our 'quirkyness' has led to a loyal following of galleries, showrooms and stockists nationwide that continues to grow and who appreciate our stylish products and our family business ethos. We would like your help to make it easier for our collective customers to get access to some of our ranges and be able to offer our customers an 'in shop' shopping experience closer to their homes throughout the UK. If you are interested in stocking some of the the Little Tree Furniture brand please complete the form below and we will review your request and get back to you! Once verified as a Stockist you will be able to download assets for your website and brochures so that you can more easily advertise the Little Tree Furniture brand as quickly as possible.